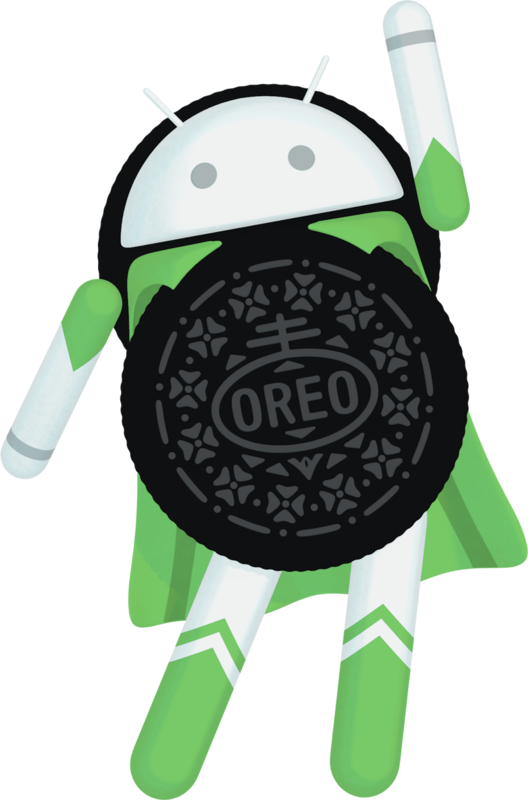 Google has made a developer preview version of Android 8.1 Oreo available to download on Pixel and select Nexus devices, before the full public version launches in December. Android 8.1 will bring with it improvements to Android Go, the lighter version of Android that's used on phones with 1GB of memory or less and a new Neural Network API that will effectively turn on the Pixel Visual Core that features in the Pixel 2 phones, but will also improve on-device machine intelligence of other Android devices. By unlocking the Pixel Visual Core's full potential, it means third-party apps will be able to benefit from the Pixel 2's impressive camera skills. At the moment, only Google's own camera app can take pictures with HDR+ technology, so if you use the camera directly through WhatsApp for example, images probably won't look as good as if they're taken with the dedicated camera app. The Pixel Visual Core is designed to change this, so there should be no need to switch between apps to take the perfect picture. As we said, it's not just the Pixel 2 phones that will benefit from the Android 8.1 beta, as the original Pixel phones, along with the Pixel C, Nexus 5X, Nexus 6P and Android emulator can all be updated too. Following the update, the machine learning capabilities will see a significant improvement thanks to frameworks such as TensorFlow Lite, Caffe2 and others. Android Go devices will get a performance boost too thanks to better memory optimisation of apps and password managers will be able to better integrate with Google's Autofill framework. To download the Android 8.1 Oreo developer preview, you need to have a Pixel 2, Pixel 2 XL, Pixel, Pixel XL, Pixel C, Nexus 5X, Nexus 6P or a device running the Android emulator and enroll in the Android beta program. You will automatically get an over-the-air update after you've enrolled. If you're already enrolled, then you don't need to do anything, as the update should be made available to you automatically.